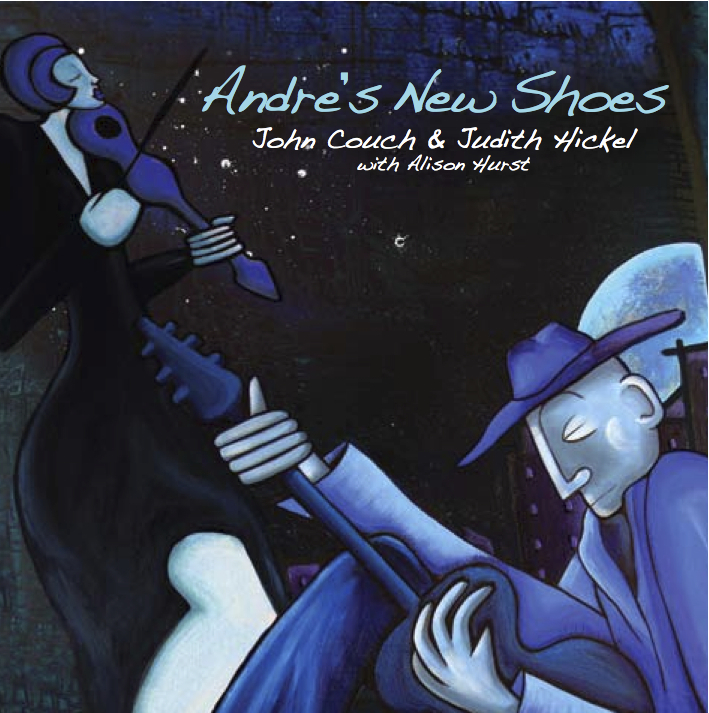 ​Andre's New Shoes celebrates 10 years of musical collaboration with outstanding violinist Judith Hickel. With a guest appearance from the soprano Alison Hurst, this is a balanced CD of solo guitar, violin/guitar and voice/violin/guitar. Total playing time: 55 minutes and 38 seconds. ​"This CD is a real winner with a very real appeal. The repertoire is an imaginative mix of well known favourites with some exceptionally beautiful unfamiliar pieces - all beautifully performed and recorded - highly recommended"